Ubiquitous Access: Teamwork Projects runs on every platform including web browsers, tablets and smartphones. For the mobile editions, Teamwork Projects also has native apps for Android and iOS which means my user community has ubiquitous access to the product no matter where they are. Usability: The design of the user interface is clean, crisp and incredibly easy to use. My user community has generally got to grips with the product with no formal training. The product is intuitive and very user-friendly. We do use Social Studio and Sharepoint for other tasks, but for project planning across a wide variety of deliverables, there wasn't enough flexibility all the time. 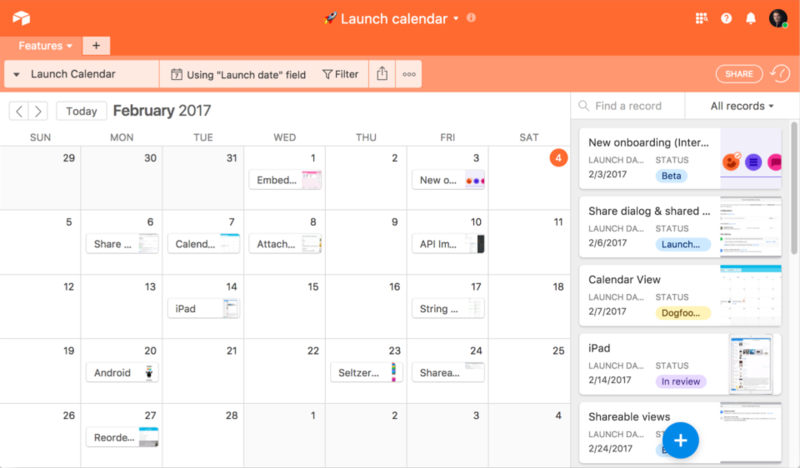 Asana was harder to use and get into and didn't provide an easy way to adjust views/sorts. 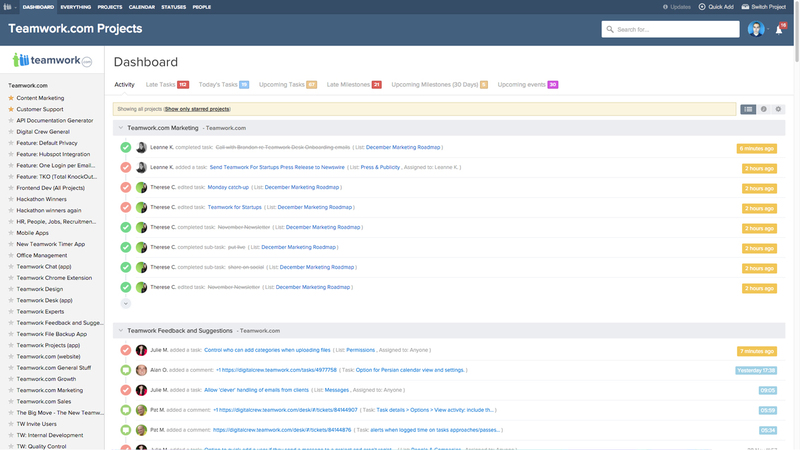 Asana's UX is somewhat more intuitive, but that's the only thing that really holds better. Teamwork has chat, a media library, tasks, and teams that are much more intuitive to use.